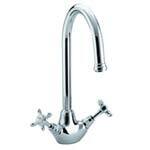 Bristan’s range of taps and mixers are available in a gorgeous choice of designs. 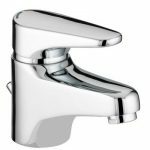 Choose from a range of contemporary or traditional basin taps or bath taps, or if you are looking for something a little more modern, select from the range of deck mounted or wall mounted basin and bath mixers which deliver water through a single spout. For the ultimate flexibility, also take a look at Bristan’s range of bath shower mixers. Bristan’s taps and mixers combine exceptional quality design with real value for money. Selected products in the range also include clever flow limiting devices to help save water. 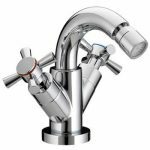 Taps with lever handles have also been designed to be easy to use. Trading Depot Have Expanded Their Bristan Product Range! Win Your Favourite Sports Shirt With One Of These Featured Bristan Showers!